Rob Klein, Founder & CEO Klein & Partners Disclaimer: Please feel free to use these charts in any of your presentations; just cite Klein & Partners as the source of the information. 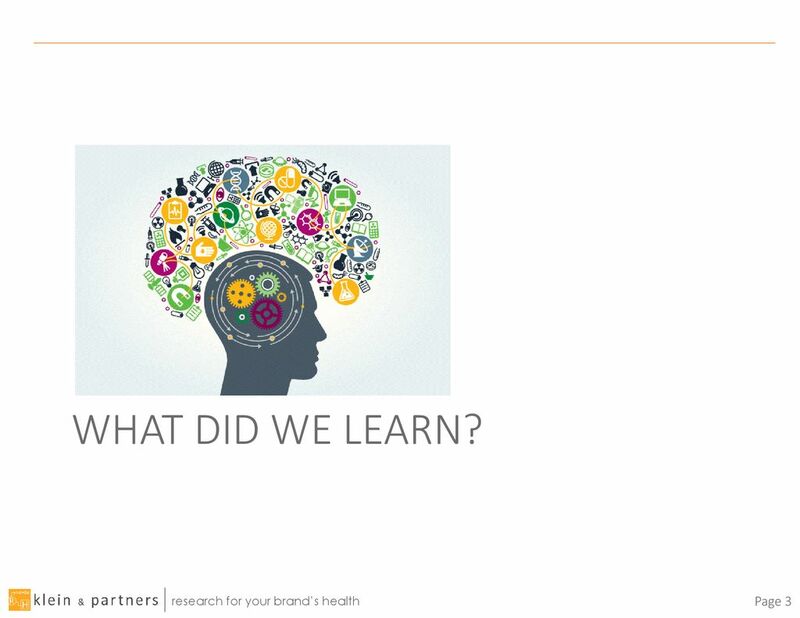 4 What did we learn? 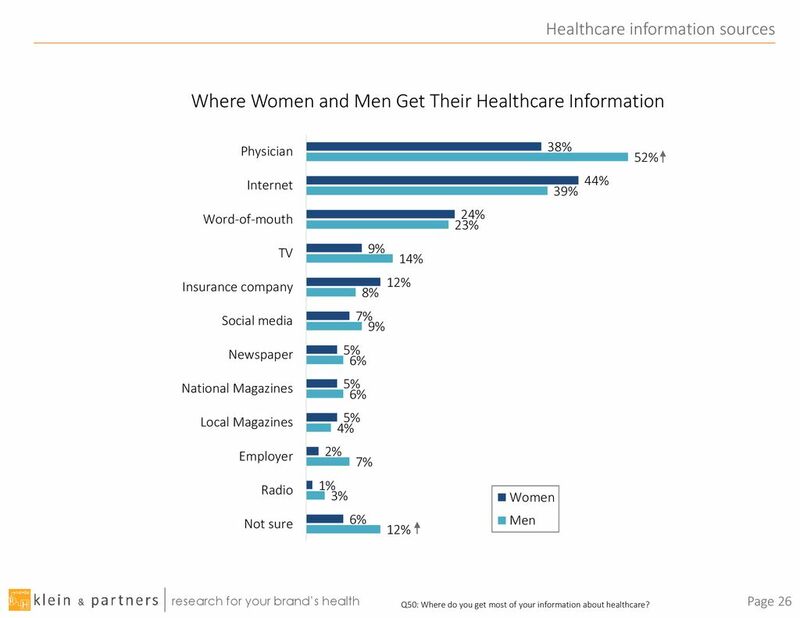 Significantly higher among women than men (77% vs. 66%) 72% in 2018 62% in 2016 Q1: In the past year have you searched online for health-related information? 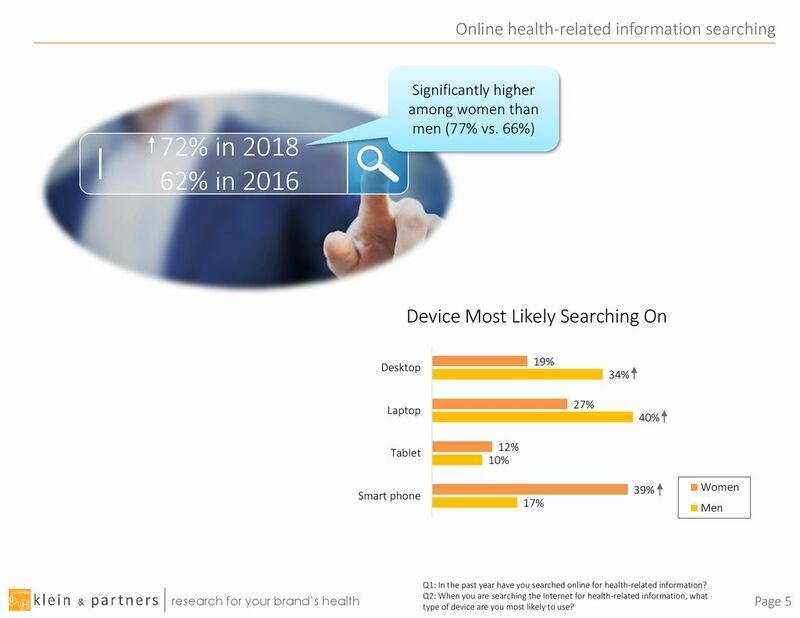 Q2: When you are searching the Internet for health-related information, what type of device are you most likely to use? 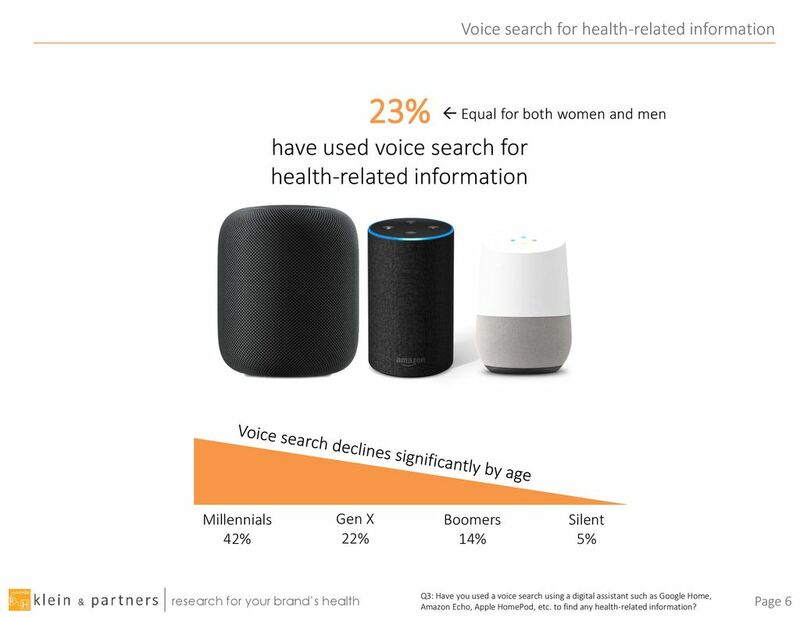 23% have used voice search for health-related information  Equal for both women and men Millennials 42% Gen X 22% Boomers 14% Silent 5% Voice search declines significantly by age Q3: Have you used a voice search using a digital assistant such as Google Home, Amazon Echo, Apple HomePod, etc. to find any health-related information? 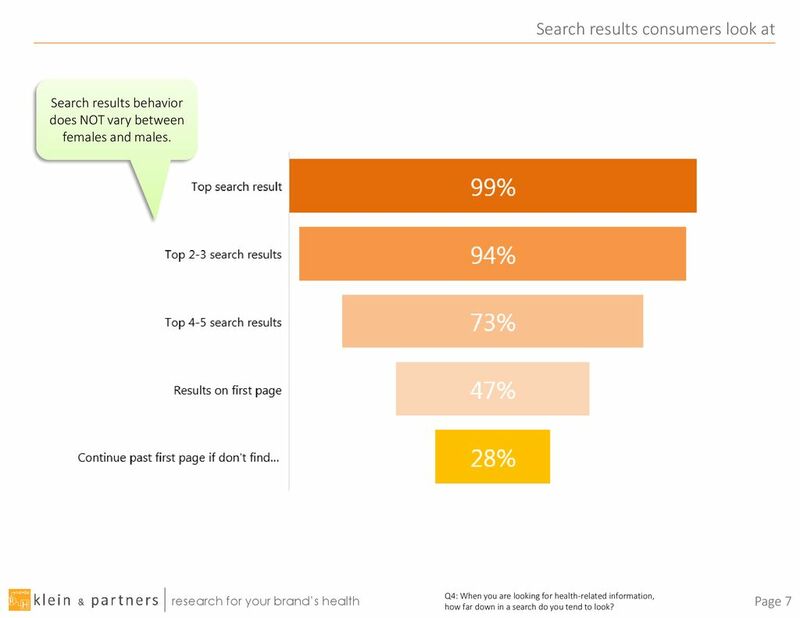 Search results behavior does NOT vary between females and males. 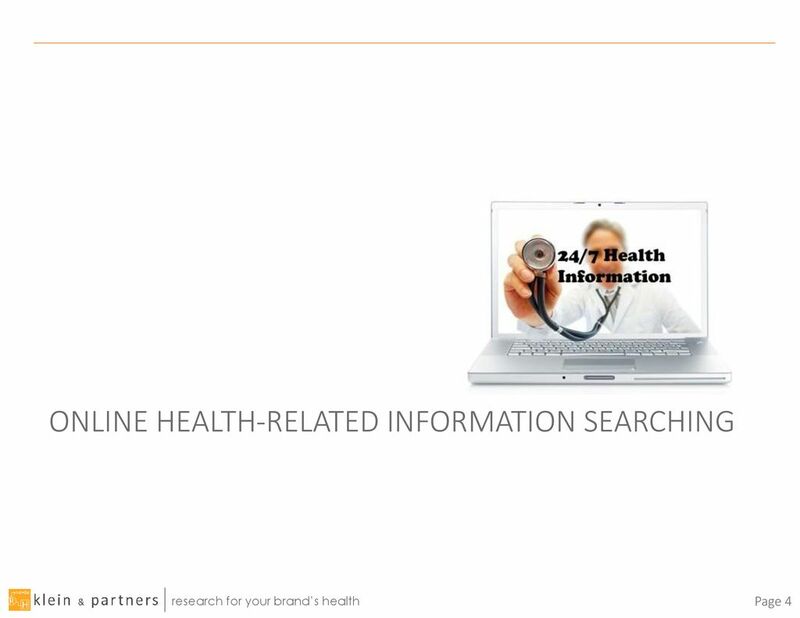 Q4: When you are looking for health-related information, how far down in a search do you tend to look? 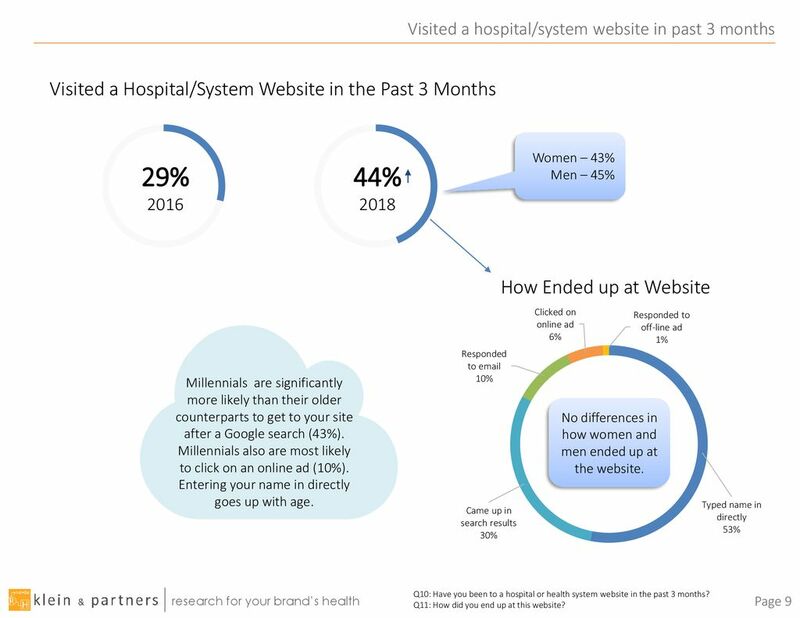 29% 2016 44% 2018 Visited a Hospital/System Website in the Past 3 Months Women – 43% Men – 45% Millennials are significantly more likely than their older counterparts to get to your site after a Google search (43%). Millennials also are most likely to click on an online ad (10%). Entering your name in directly goes up with age. 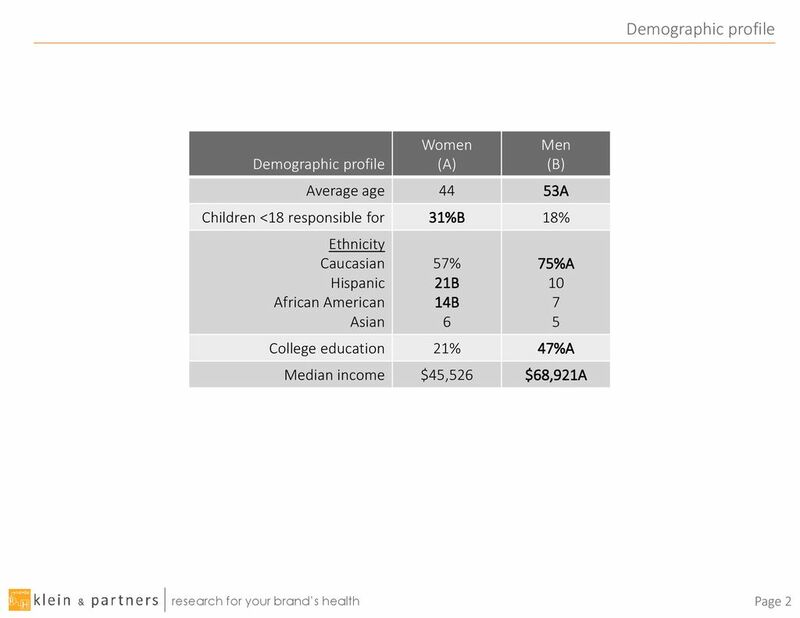 No differences in how women and men ended up at the website. 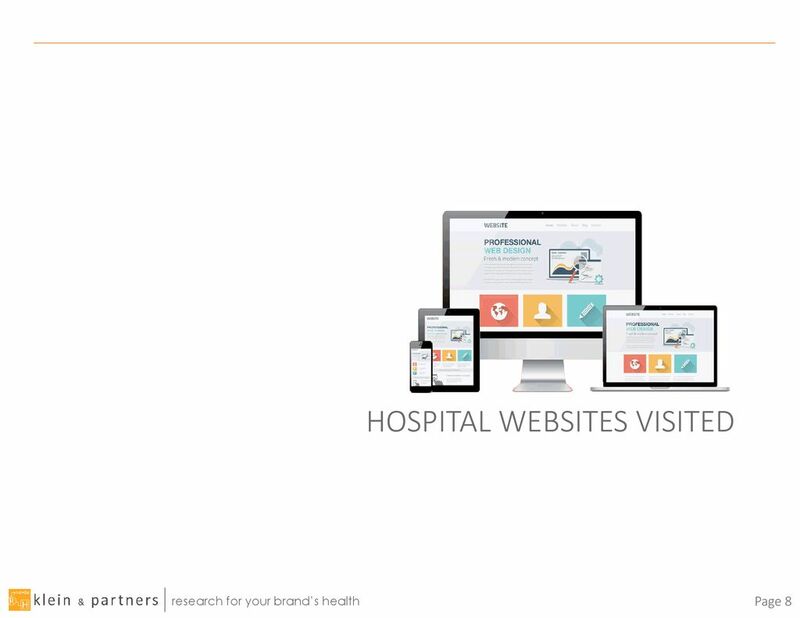 Q10: Have you been to a hospital or health system website in the past 3 months? Q11: How did you end up at this website? Women – 15% Men – 3% Women – 5% Men – 0% Q12: What was your primary reason for visiting this website? 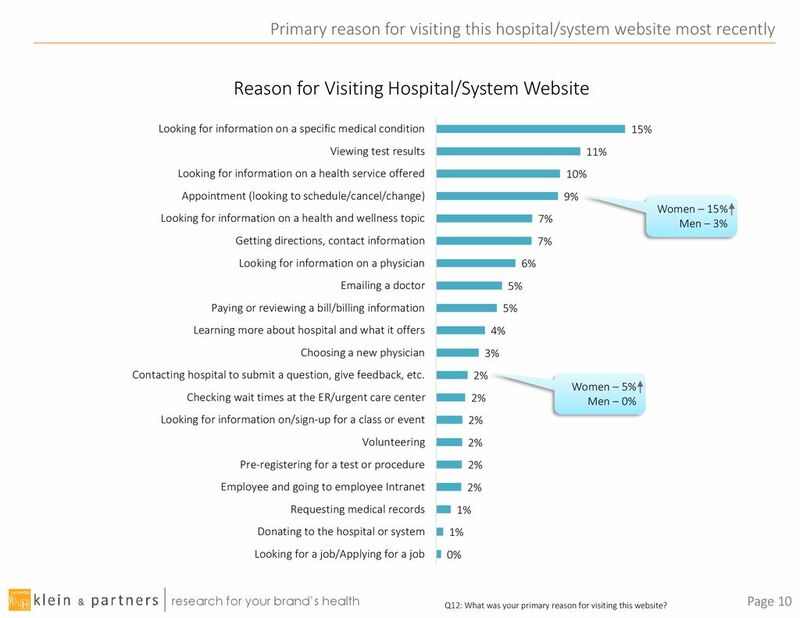 12 Difficulties accomplishing website tasks are patient portal-driven. 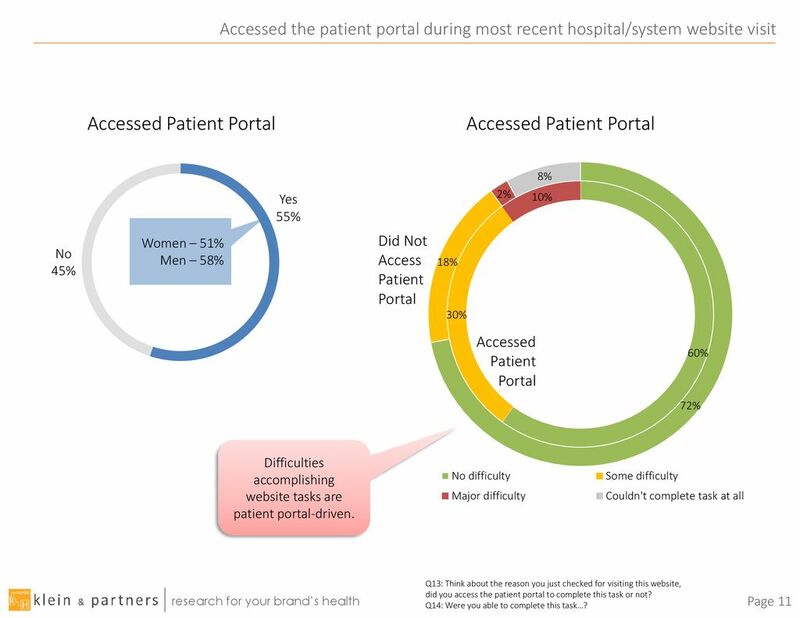 Accessed the patient portal during most recent hospital/system website visit Women – 51% Men – 58% Did Not Access Patient Portal Accessed Patient Portal Difficulties accomplishing website tasks are patient portal-driven. Q13: Think about the reason you just checked for visiting this website, did you access the patient portal to complete this task or not? Q14: Were you able to complete this task…? 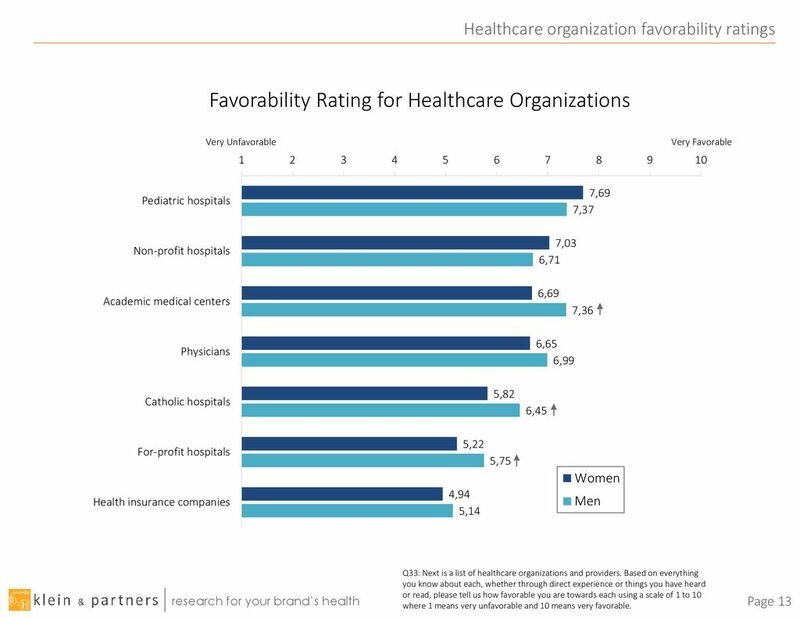 Very Unfavorable Very Favorable Q33: Next is a list of healthcare organizations and providers. Based on everything you know about each, whether through direct experience or things you have heard or read, please tell us how favorable you are towards each using a scale of 1 to 10 where 1 means very unfavorable and 10 means very favorable. 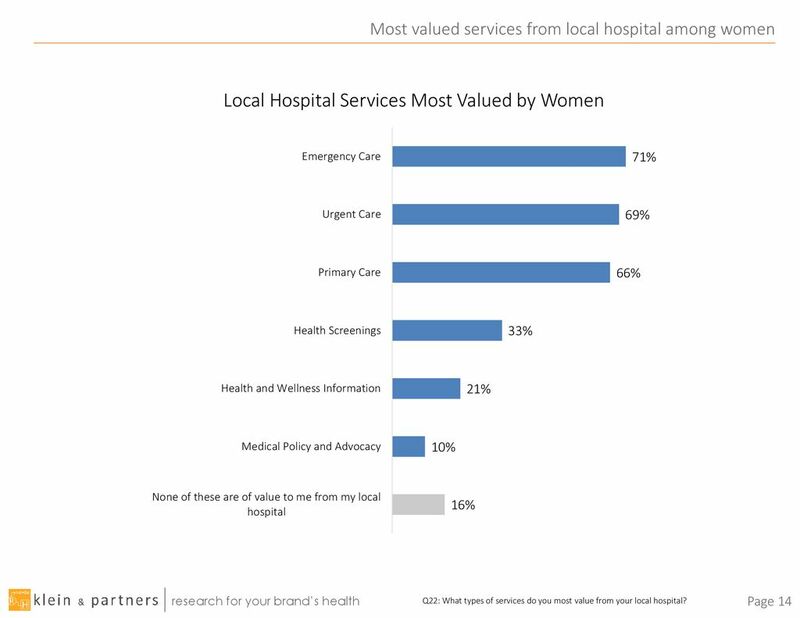 Q22: What types of services do you most value from your local hospital? Q24: Do you have a PCP? Q25: When you chose your current PCP which of the following factors did you consider when you were deciding on which doctor you chose? 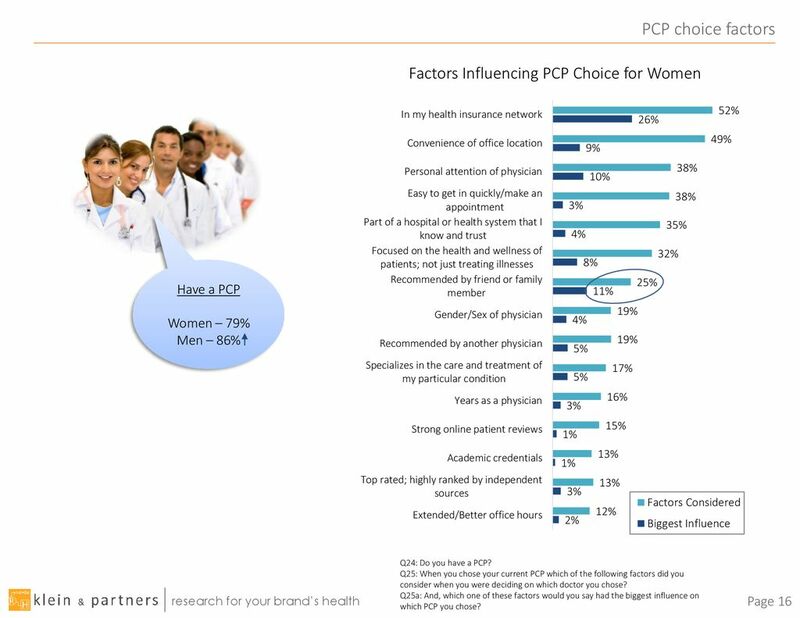 Q25a: And, which one of these factors would you say had the biggest influence on which PCP you chose? * For women it’s more about family. 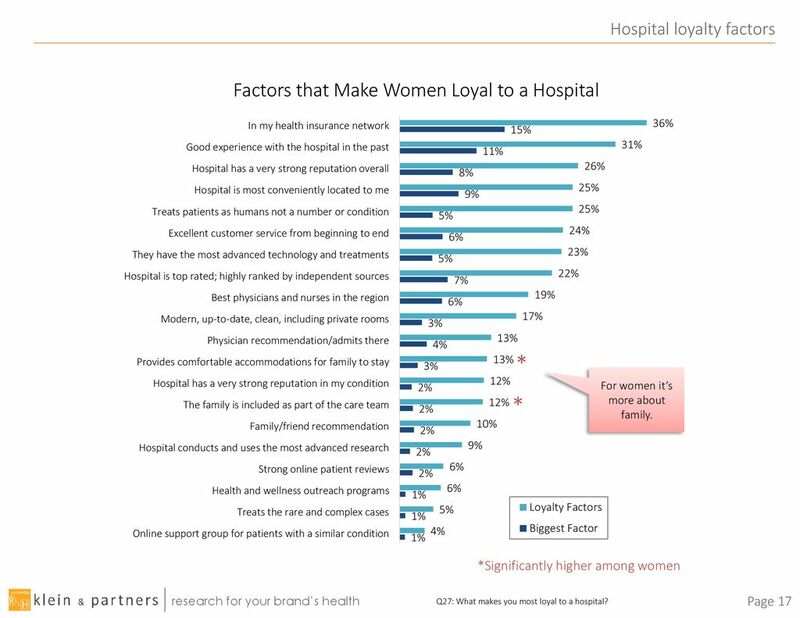 * *Significantly higher among women Q27: What makes you most loyal to a hospital? Q28: Beyond your own health needs, who else in your life are you making healthcare decisions for or influencing the health of? 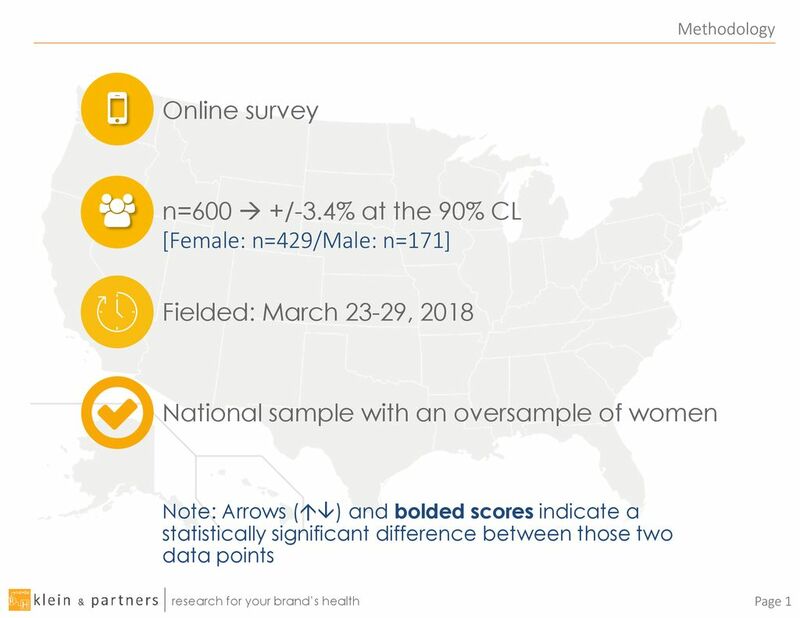 20 Significantly higher among women (22%) than men (10%). 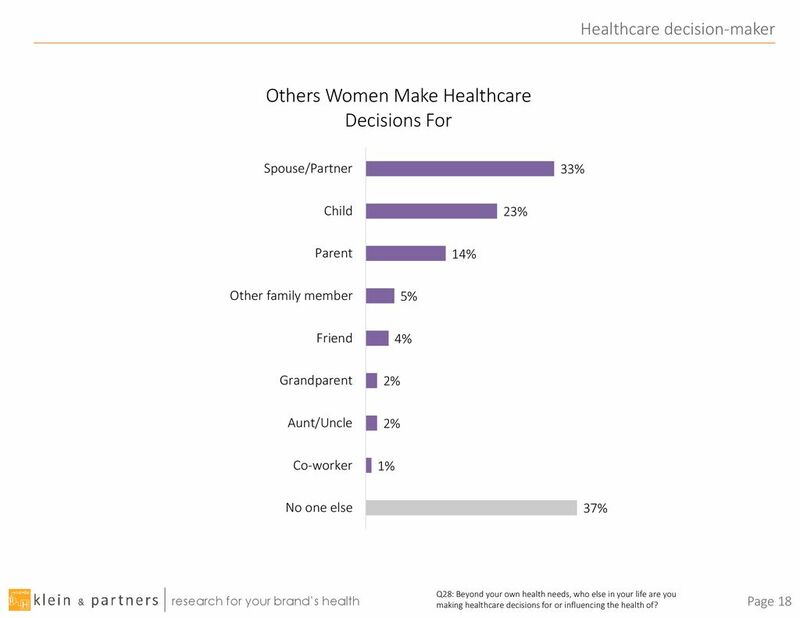 Frequency of decision-making for others in and outside the immediate household Significantly higher among women (22%) than men (10%). 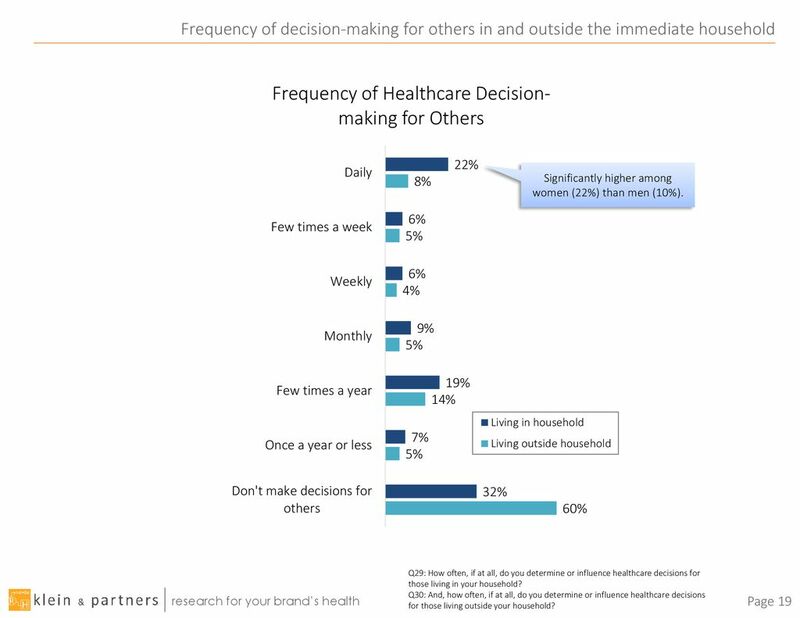 Q29: How often, if at all, do you determine or influence healthcare decisions for those living in your household? Q30: And, how often, if at all, do you determine or influence healthcare decisions for those living outside your household? This is why scheduling Apps are key. 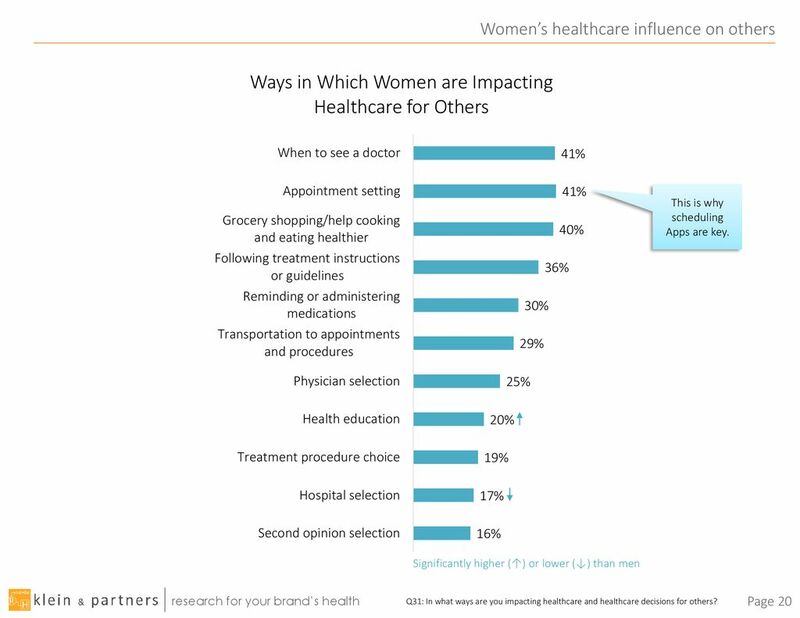 Significantly higher (↑) or lower (↓) than men Q31: In what ways are you impacting healthcare and healthcare decisions for others? 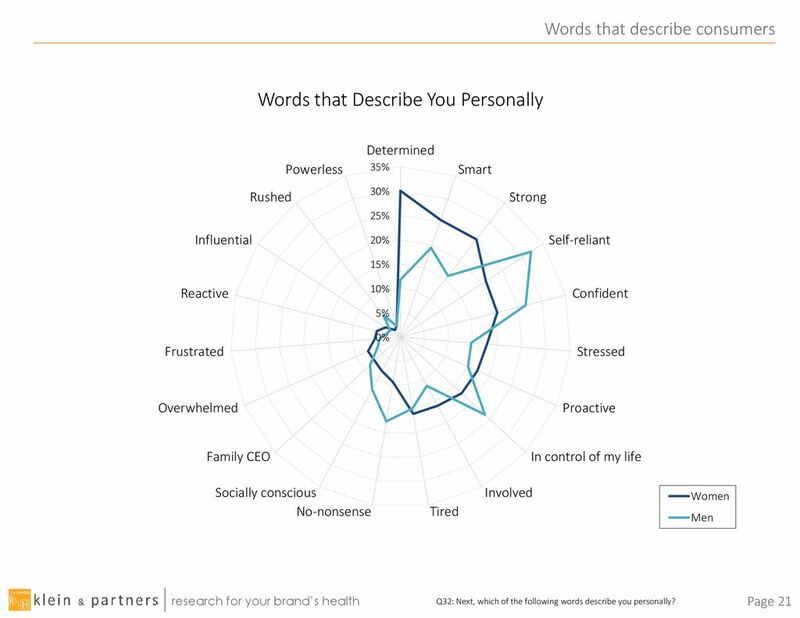 Q32: Next, which of the following words describe you personally? Women (A) Men (B) Real patient testimonials 19 15 Physicians talking with patients about their medical situation 11 8 Real patient stories using actor portrayals 12B 6 Facts and figures about the hospital’s performance 5 10A Well-known healthcare expert talking about the hospital 7 Physicians talking to the audience or among themselves 7B 3 Funny, entertaining advertising Dramatic healthcare stories Discussion of quality awards won 2 Use of non-healthcare images or analogies Famous spokesperson talking about the hospital CEO talking about the hospital 1 None of these 22 32A #1 Real patient stories Q45: Next, we have a question about healthcare TV advertising. All TV ads try to convey their message using a variety of themes or story-telling methods. 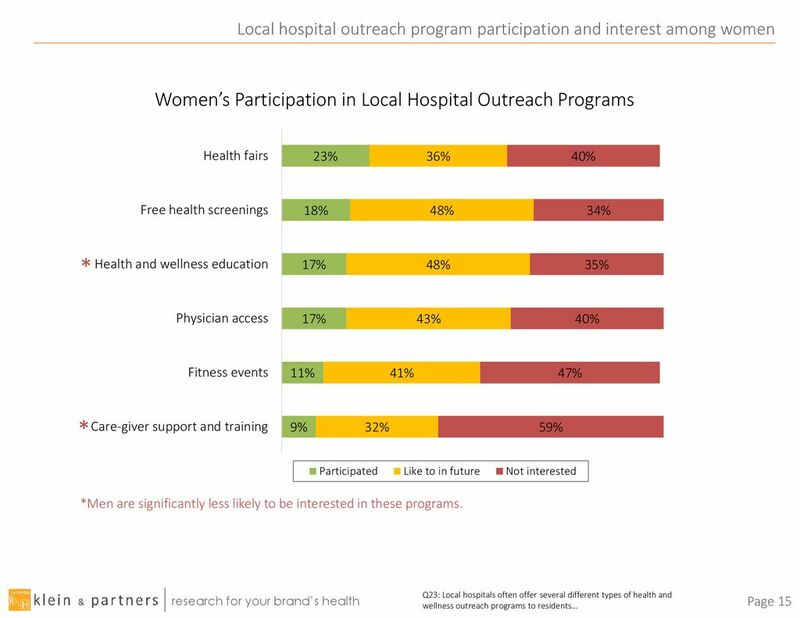 If you saw a TV ad for a local healthcare organization such as a hospital or health system, which one of the following themes would make you MOST LIKELY to tune in and listen to what the ad was saying? 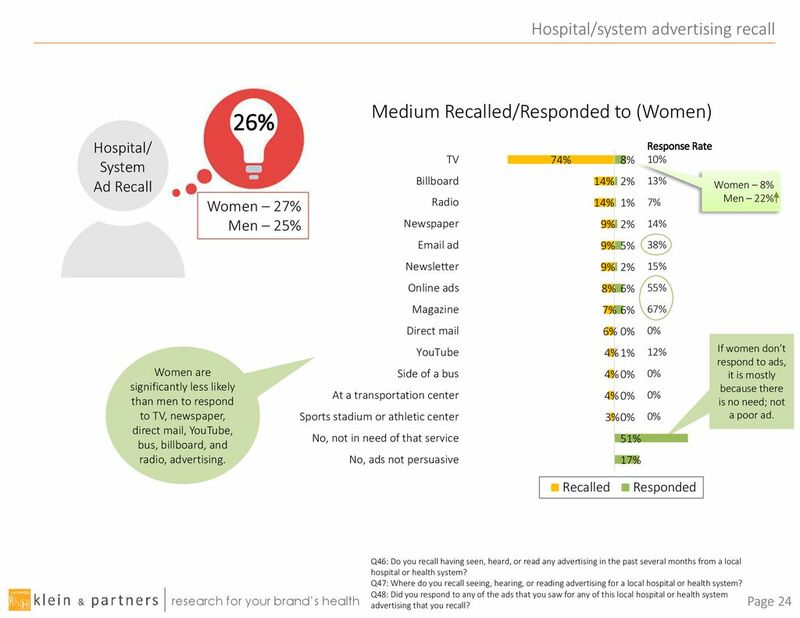 26% Hospital/ System Ad Recall Response Rate 10% 13% 7% 14% 38% 15% 55% 67% 0% 12% Women – 8% Men – 22% Women – 27% Men – 25% If women don’t respond to ads, it is mostly because there is no need; not a poor ad. 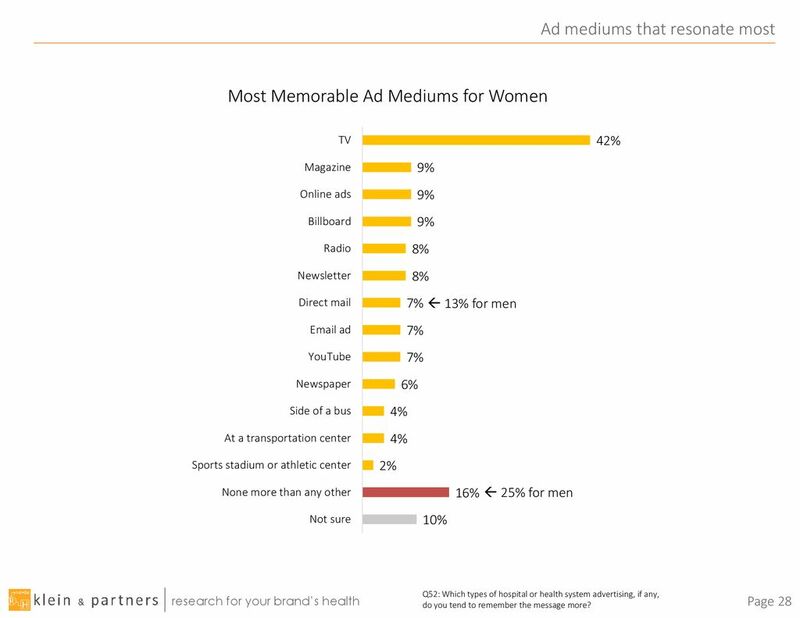 Women are significantly less likely than men to respond to TV, newspaper, direct mail, YouTube, bus, billboard, and radio, advertising. 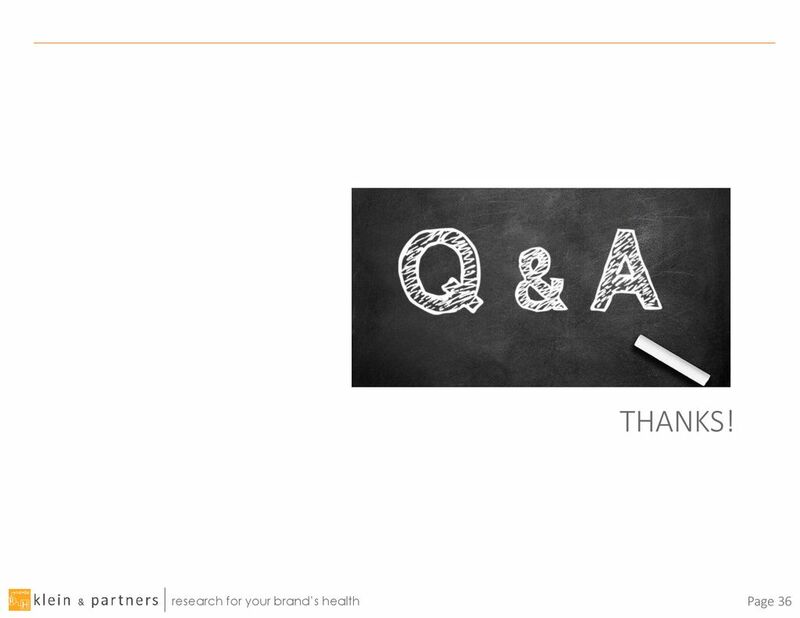 Q46: Do you recall having seen, heard, or read any advertising in the past several months from a local hospital or health system? 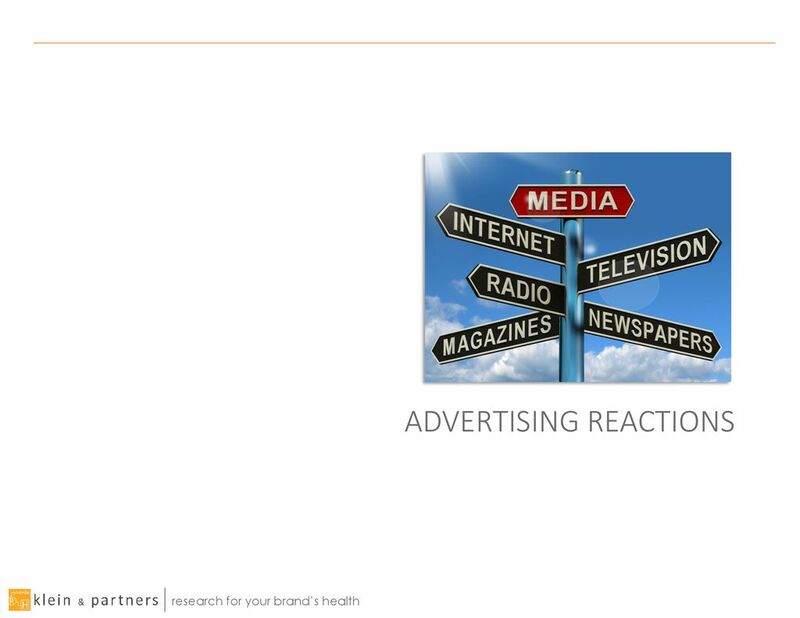 Q47: Where do you recall seeing, hearing, or reading advertising for a local hospital or health system? Q48: Did you respond to any of the ads that you saw for any of this local hospital or health system advertising that you recall? Yet another reason why your website is your ‘digital front door’ and can build or erode a brand relationship with consumers (especially women). 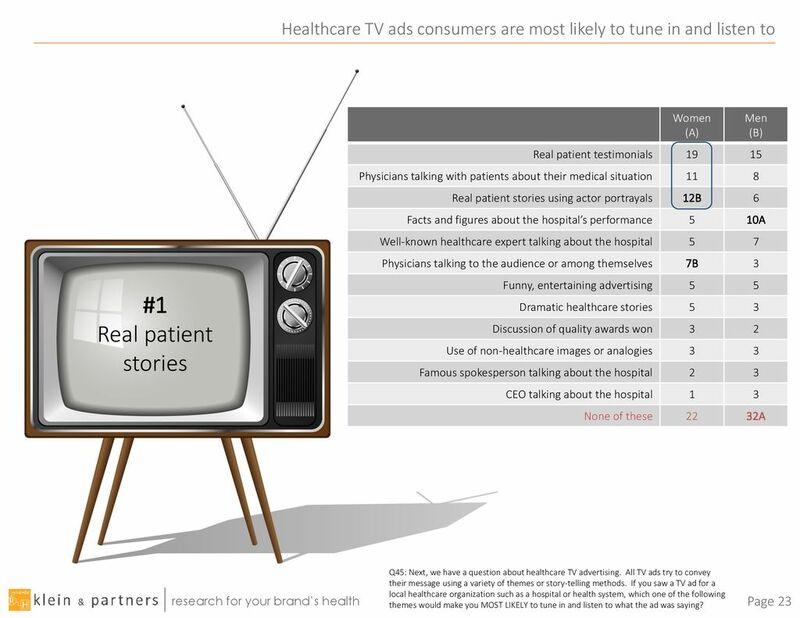 Q49: If you respond to a hospital or health system ad, are you more likely to…? Q50: Where do you get most of your information about healthcare? Men feel the same way. 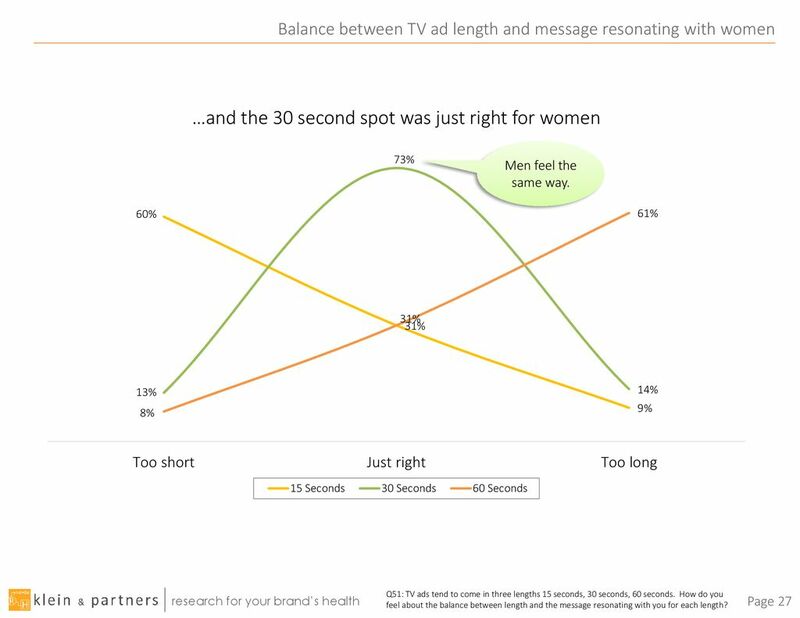 Q51: TV ads tend to come in three lengths 15 seconds, 30 seconds, 60 seconds. How do you feel about the balance between length and the message resonating with you for each length? 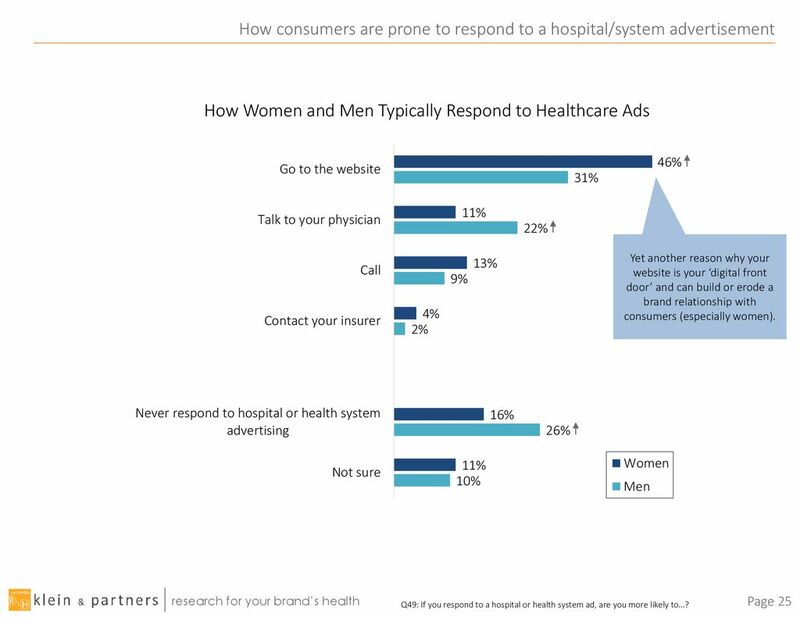  13% for men  25% for men Q52: Which types of hospital or health system advertising, if any, do you tend to remember the message more? 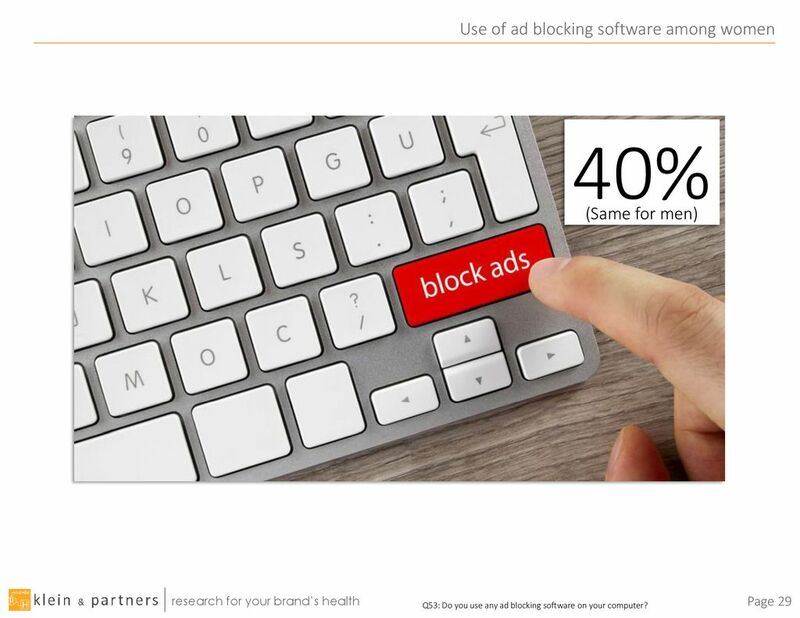 40% (Same for men) Q53: Do you use any ad blocking software on your computer? 31 Apps – ads or subscription? People often complain about all the ads on their Apps, yet few are willing to pay a subscription fee to be rid of them! 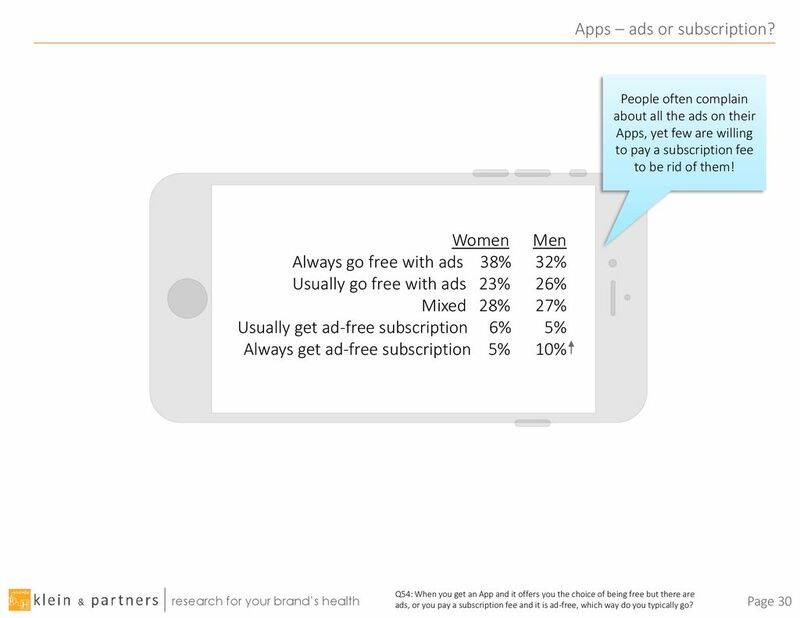 Women	Men Always go free with ads 38%	32% Usually go free with ads 23%	26% Mixed 28% % Usually get ad-free subscription 6% % Always get ad-free subscription 5% % Q54: When you get an App and it offers you the choice of being free but there are ads, or you pay a subscription fee and it is ad-free, which way do you typically go? 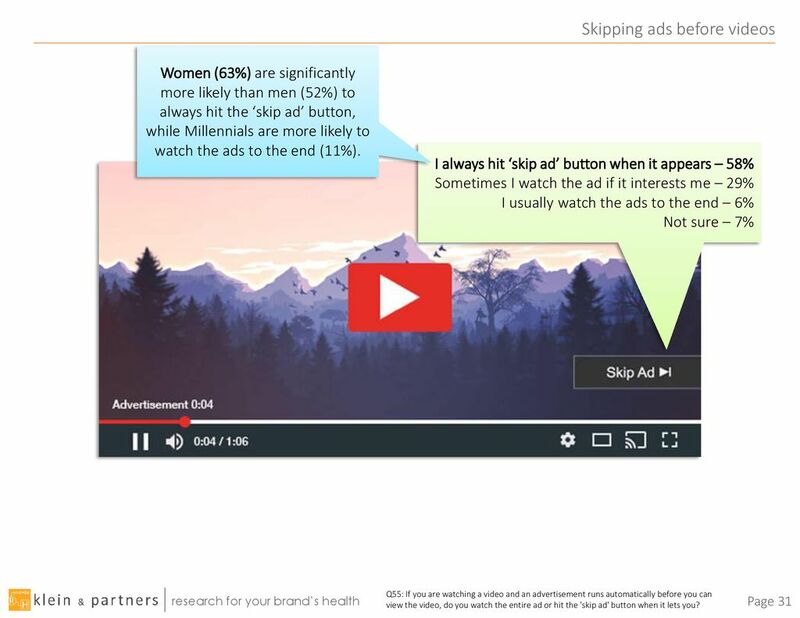 Women (63%) are significantly more likely than men (52%) to always hit the ‘skip ad’ button, while Millennials are more likely to watch the ads to the end (11%). 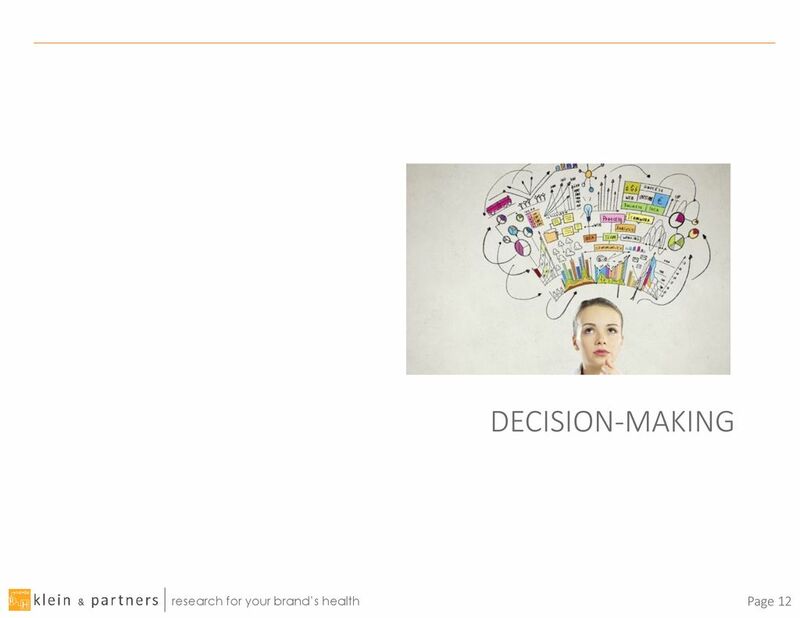 I always hit ‘skip ad’ button when it appears – 58% Sometimes I watch the ad if it interests me – 29% I usually watch the ads to the end – 6% Not sure – 7% Q55: If you are watching a video and an advertisement runs automatically before you can view the video, do you watch the entire ad or hit the 'skip ad' button when it lets you? 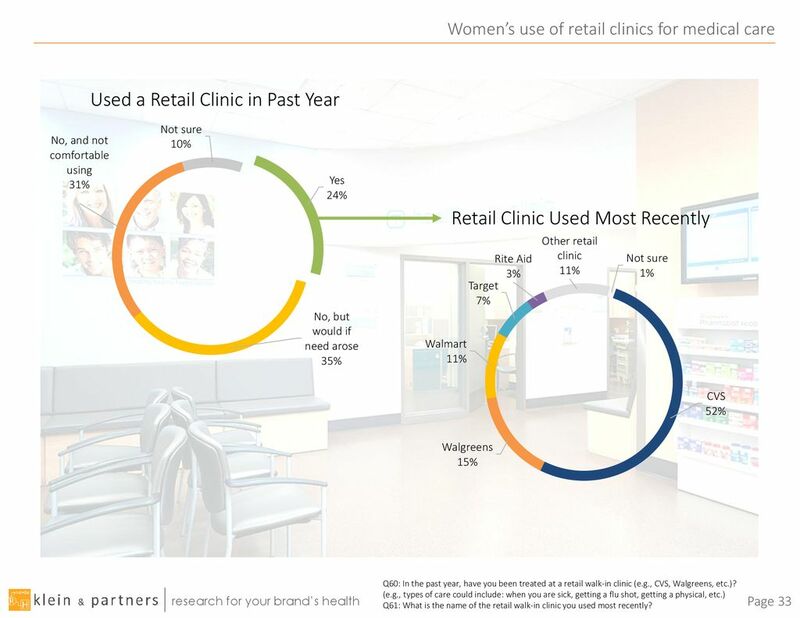 Q60: In the past year, have you been treated at a retail walk-in clinic (e.g., CVS, Walgreens, etc.)? (e.g., types of care could include: when you are sick, getting a flu shot, getting a physical, etc.) 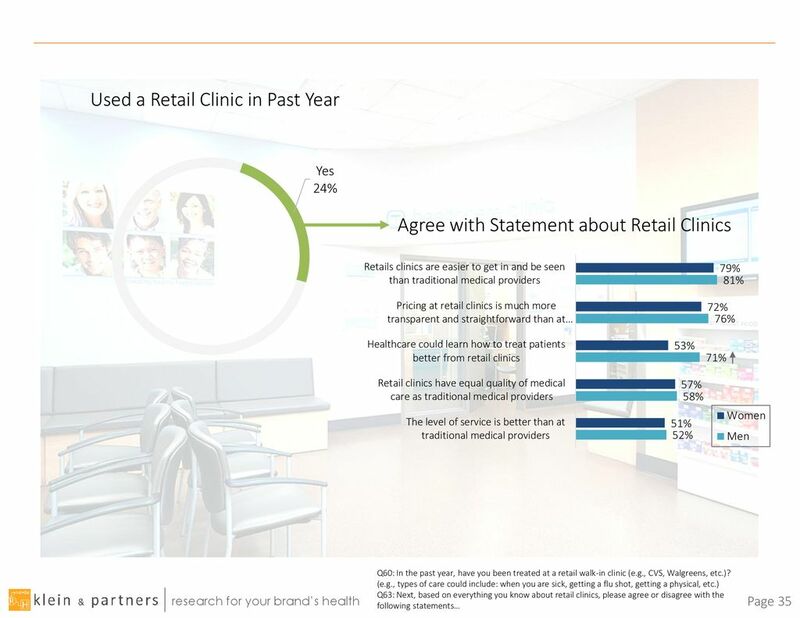 Q61: What is the name of the retail walk-in clinic you used most recently? 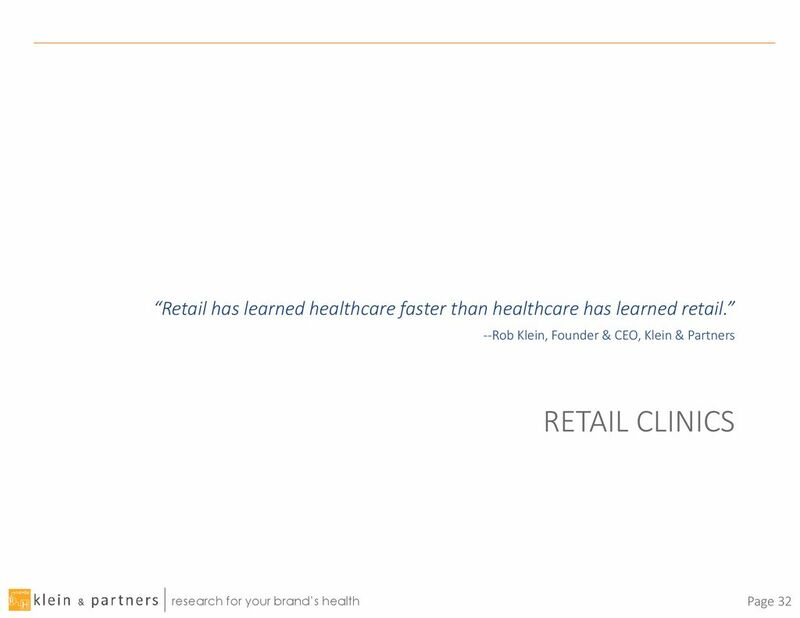 Q60: In the past year, have you been treated at a retail walk-in clinic (e.g., CVS, Walgreens, etc.)? (e.g., types of care could include: when you are sick, getting a flu shot, getting a physical, etc.) 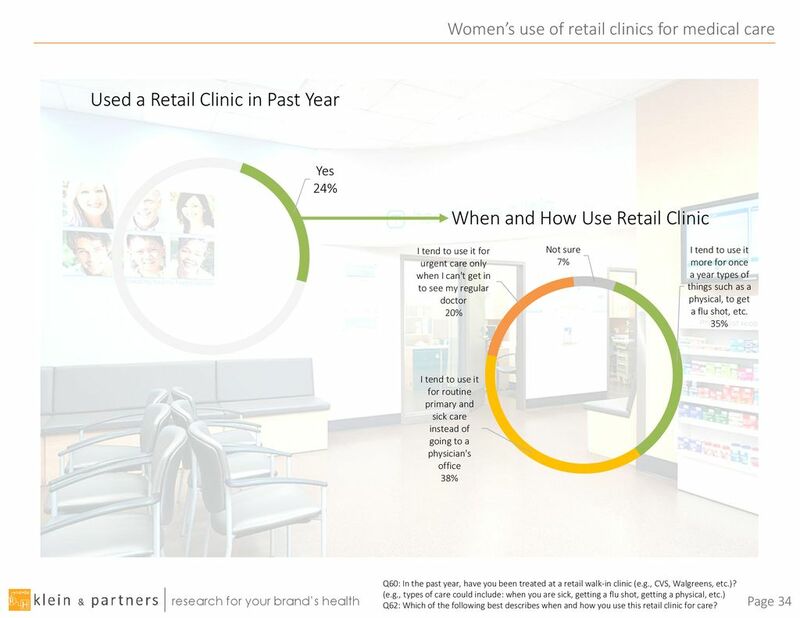 Q62: Which of the following best describes when and how you use this retail clinic for care? 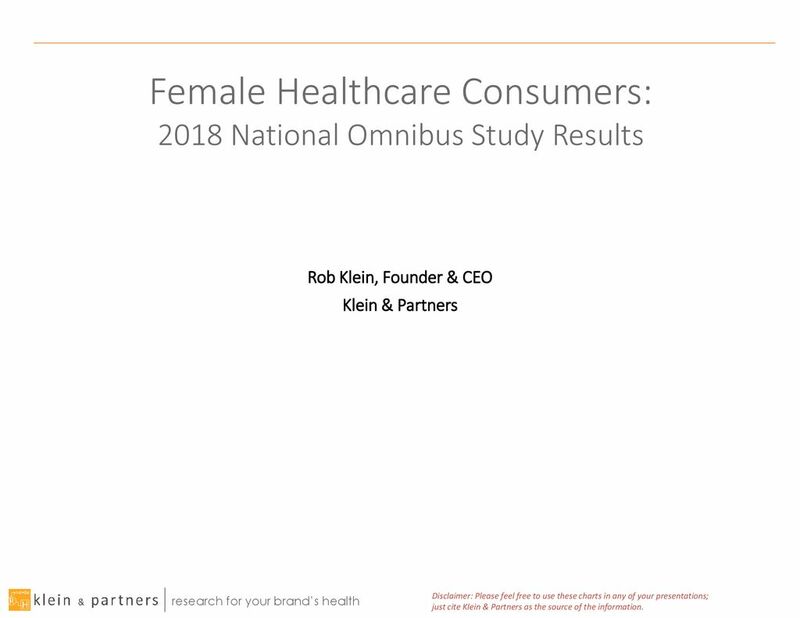 Download ppt "Female Healthcare Consumers: 2018 National Omnibus Study Results"